Attend Ozark Folk Festival 2017! 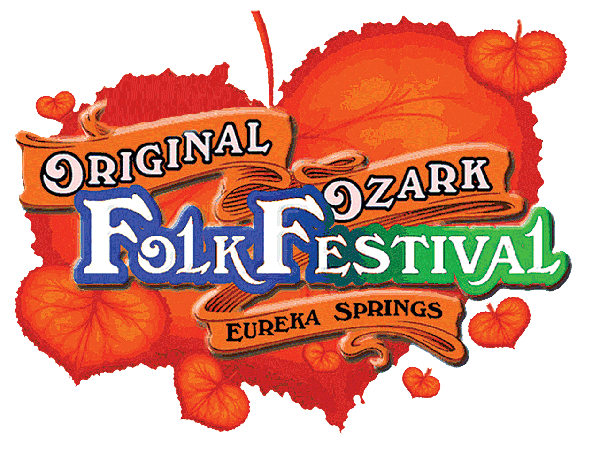 Attend the 70th Original Ozark Folk Festival – the country’s longest running Folk Festival. November 2nd through the 4th, 2017 in Eureka Springs, AR. This year’s events feature headliner Lucinda Williams! If you’re a fan of real Ozark mountain music, it doesn’t get much more real than this. 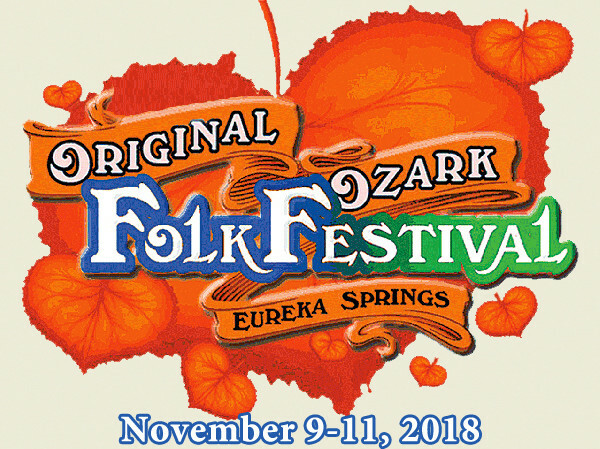 The Eureka Springs Ozark Folk Festival has featured real Ozark locals, playing traditional folk music, since 1948. Posted in Eureka Springs Events | Comments Off on Attend Ozark Folk Festival 2017!